Click here for the Council News website. Click here for the Community Bulletin Board website. 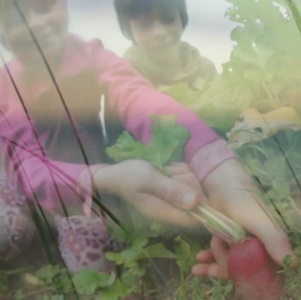 Your sustainable living hub for the Coffs Harbour, Bellingen and Nambucca Shires. On this site you can find out about local events and news, get great tips to inspire you to live sustainably and enjoy a happy, healthy and rich life. 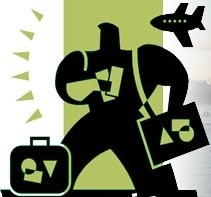 Click here for the Our Living Coast website. Coffs Harbour Neighbourhood Centre (CHNC) offers a friendly welcoming environment for our community; a place to go when you need information, referral, access to services. 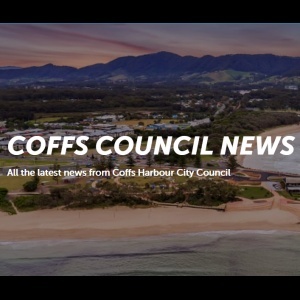 Click here for the Coffs Harbour Neighbourhood Centre website. An online space and app for the local community to find out what's on, join a group, or access services. Click here for the MyCoffs Connect website. 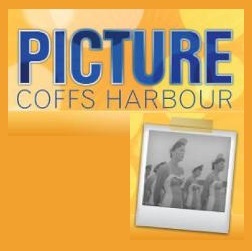 Online catalogue of historical photographs of Coffs Harbour. The images depict all aspects of life in the Coffs Harbour region from earliest settlement through to more contemporary pictures - displaying the area's growth and development over time. 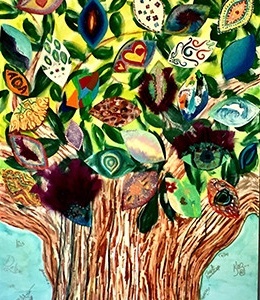 Click here for the Picture Coffs Harbour website. The CBAA is a not for profit cultural organisation established for the promotion of community broadcasting. 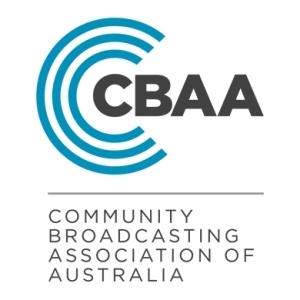 Click here for the Community Broadcasting Association of Australia website. The site contains news and a wide range of information about community radio and broadcasting.